New Delhi : Actor-director Kader Khan, who died on New Year's eve, will be buried in the Canada on Thursday, said his son Sarfaraz. He took his last breath a hospital in Canada where he was getting treatment for a prolonged illness. 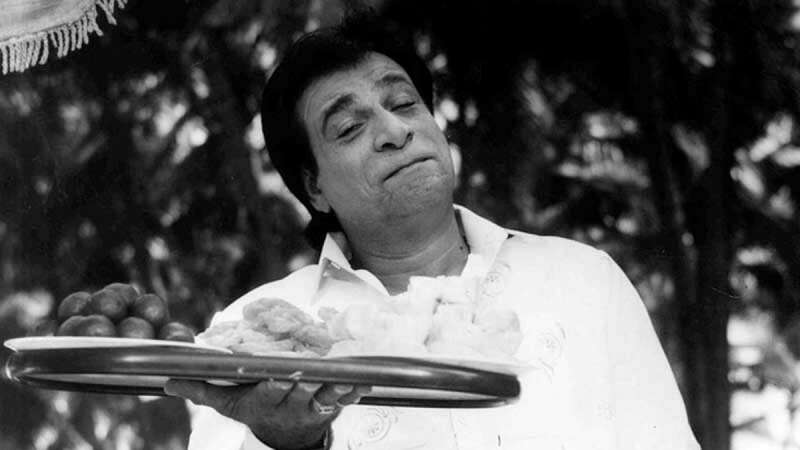 Kader Khan was 81. “The last rites will be performed here in Canada as we have our entire family here. He (Khan) is going to be buried at approximately 2:30 pm as per Canadian time at Meadowvale cemetery,” Sarfaraz told PTI. Khan was reportedly suffering from progressive supranuclear palsy, a degenerative disease that causes loss of balance, difficulty in walking and dementia.